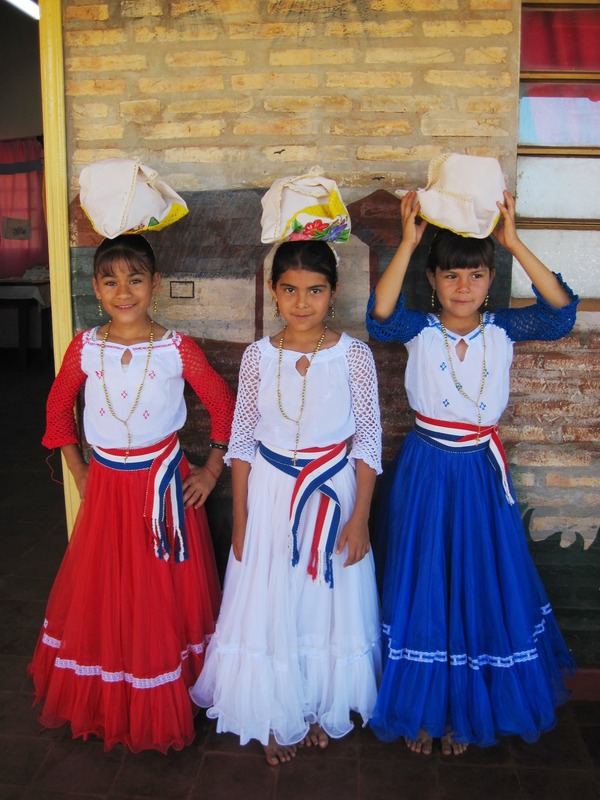 Friends of Paraguay (FOP) is a non-profit 501 (c)3 organization, created in 1987 to establish a network of returned Peace Corps Volunteers and others who are interested in improving communication and information exchange in support of social, cultural, and economic development in Paraguay. President: Elizabeth Holst served as a Community Economic Development volunteer in Nueva Italia in 2010-2012. Vice President: Marie Robinson served as a Community Economic Development volunteer in Nueva Italia in 2013-2015, and as Volunteer Coordinator in 2016. Treasurer: Roberto Sanchez served as a Community Economic Development Volunteer in General Aquino, Depto de San Pedro in 2011-2013. Communications Director: David Godfrey served as a Community Economic Development Volunteer in Piribebuy from 2010-2012. Trustee: Katie Powell served as a Rural Health and Sanitation Volunteer from 2007-2009 in Isla Tobati, Misiones. Presidents Emeriti: Nick Bayard, Orlando Velez, Maureen Herman.